Workflows can often be complicated. While Gravity Flow gives you a variety of built-in options for adding steps to your workflows, like adding approvals, PDF generation and more, you may find yourself in a situation where you need to add another type of step. Maybe you want your approved form submissions to appear in a Google Spreadsheets, for instance. Or maybe you need to import form submissions to another tool like Salesforce. The good news is that you can add (almost) any step to your Gravity Flow workflow with other online automation tools like Zapier. Here’s what to know. Zapier is a tool that allows you to connect one app to another using “Zaps,” which are essentially little trigger-based workflows. 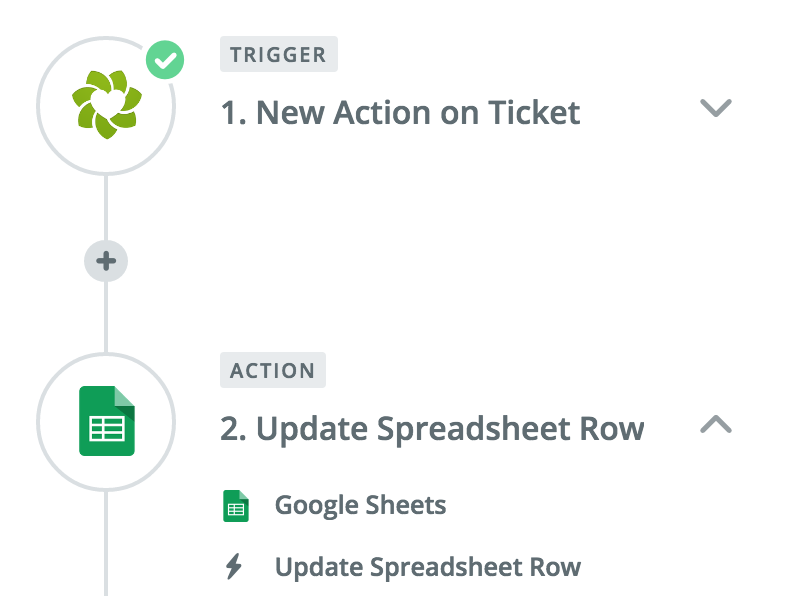 The process works by creating a trigger (like a form submission) that leads to a specific action (like importing a form submission to Google Sheets). Zaps allow you to automate many of your every day business processes, like collecting emails, importing contact information into a CRM, creating Trello or Asana cards, creating new events in your calendar, sending notifications for projects, and so much more. You can use Zapier’s pre-built Zaps in order to automate these processes, or you can create your own Zaps to do almost anything you need. 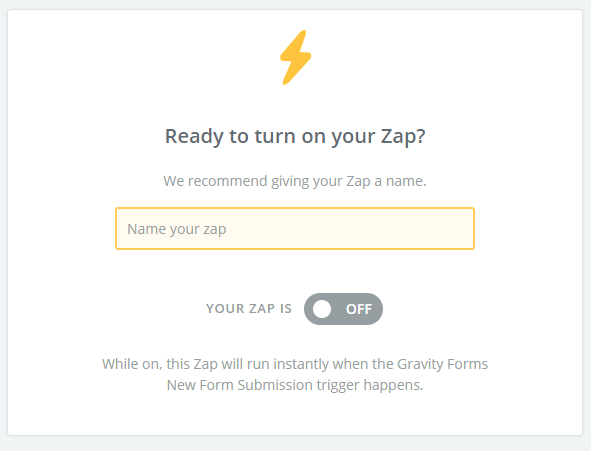 Gravity Forms already has a number of Zaps available through Zapier, which you can use to quickly and easily add automation to your form submissions. You can do things like save form submissions to a CRM like HubSpot, import lead information from forms into Salesforce, send form submissions to MailChimp or another email provider, or even create a new calendar event in Google Calendars. 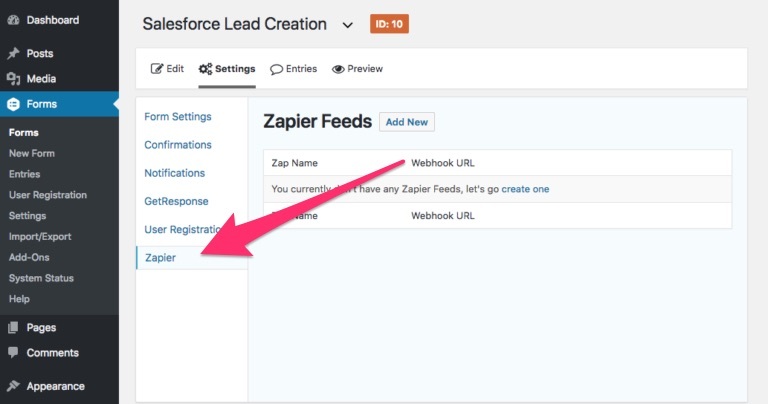 If you want to make your own Zap using Gravity Forms, like sending a form submission to a CRM that’s not already a part of Zapier’s pre-built Zaps, you can always use Zapier’s templates to create a custom Zap (just follow these instructions). You can also use their Zap Editor to completely customize any Zap, whether it’s pre-built or custom. One company built their own Zap to connect Gravity Forms with Highrise, a CRM not already available in Zapier’s pre-built database. They used it to collect client data using Gravity Forms and imported that data directly into Highrise, and then used another Zap to connect Highrise to MailChimp. Gravity Flow supports Gravity Form’s Zapier Add-on, so you can use Zaps to add additional functionality to your Gravity Forms workflows, similar to the above example. In order to use Zapier and Gravity Forms to add more functionality to your Gravity Flow workflows, you’ll need the Zapier Add-On for Gravity Forms. 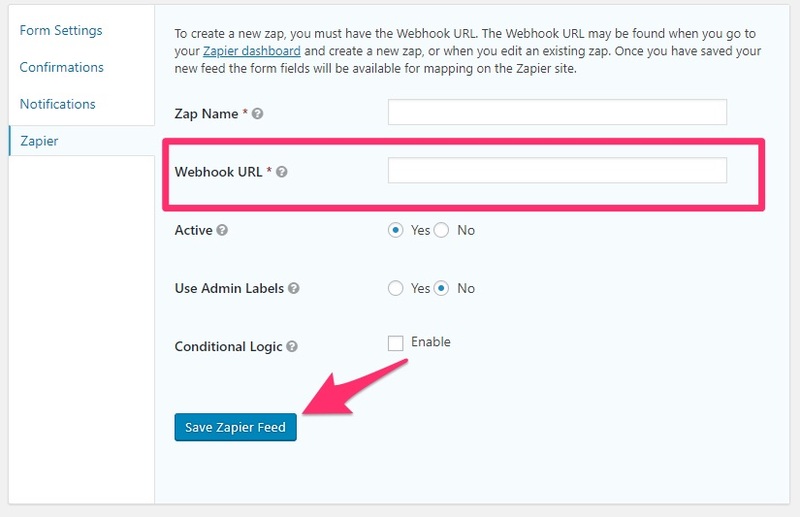 This will give you access to Zapier in WordPress under Forms > Settings. You will also need to create a Zapier account (you can sign up for one here). Once you have an account set up, you can start creating Zaps. From Zapier, choose the “Make a Zap” button in the top right-hand corner. Then select Gravity Forms as your trigger app. This will automatically give you the “New Form Submission” as the trigger, so simply hit “Save + Continue” to move on. This will give you a Zapier webhook which you can test out in Gravity Forms. In WordPress, either create a new form or choose an already created form. Then under your new or existing form choose > Settings > Zapier. 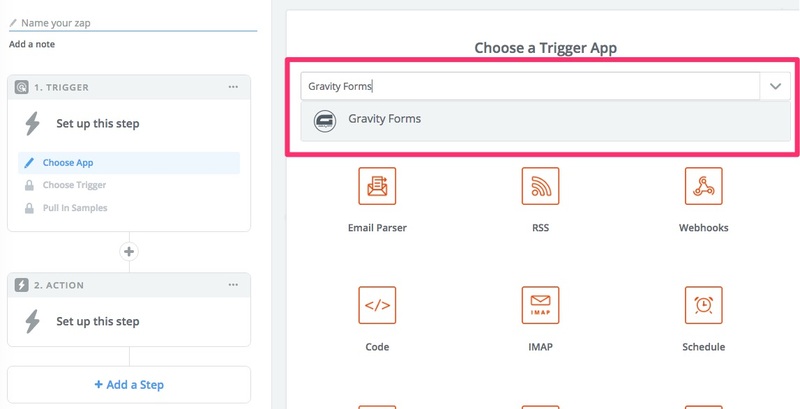 You can find more information about testing your Gravity Forms + Zapier connection here. You will then be able to add your action step. Let’s say you had a purchase order workflow in Gravity Flow, for example, but wanted to send client information from that purchase order to a CRM like Salesforce after form submission. 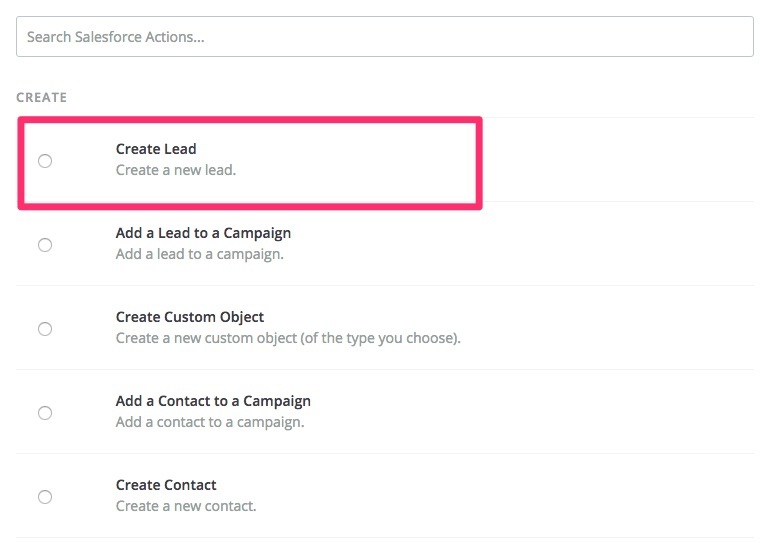 From here, you can connect to your CRM account and choose a template which will walk you through the process of creating the Zap. Once the Zap is complete, you will be able to name it (if you haven’t already) and activate it. Your Gravity Forms form will then be able to send information to Salesforce upon form submission. 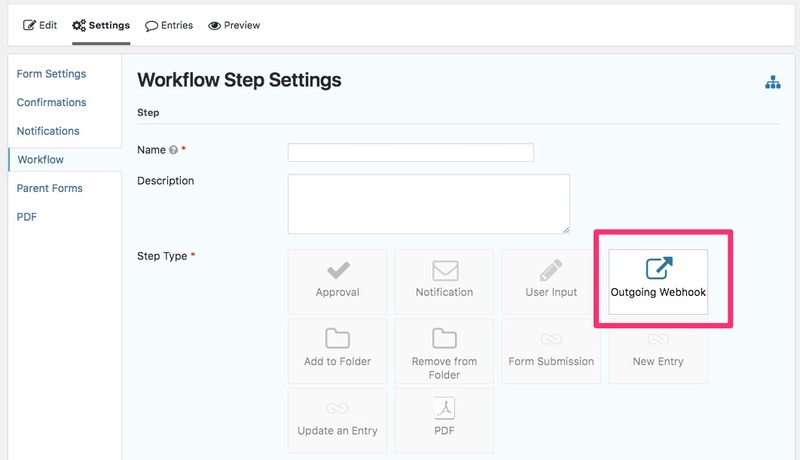 Back in WordPress and Gravity Forms, you can continue building out your purchase order workflow by adding steps under the Settings > Workflow section. Upon form submission, your workflow will go through its normal process and your Zap will also be completed. If you need to add an additional step or connect another application to a Gravity Flow workflow without Zapier, you can also use Gravity Flow’s webhooks to add more unique steps. Gravity Flow’s outgoing webhooks allows you to send a webhook to a remote application as a part of your workflow. Simply add an “Outgoing Webhook” step. 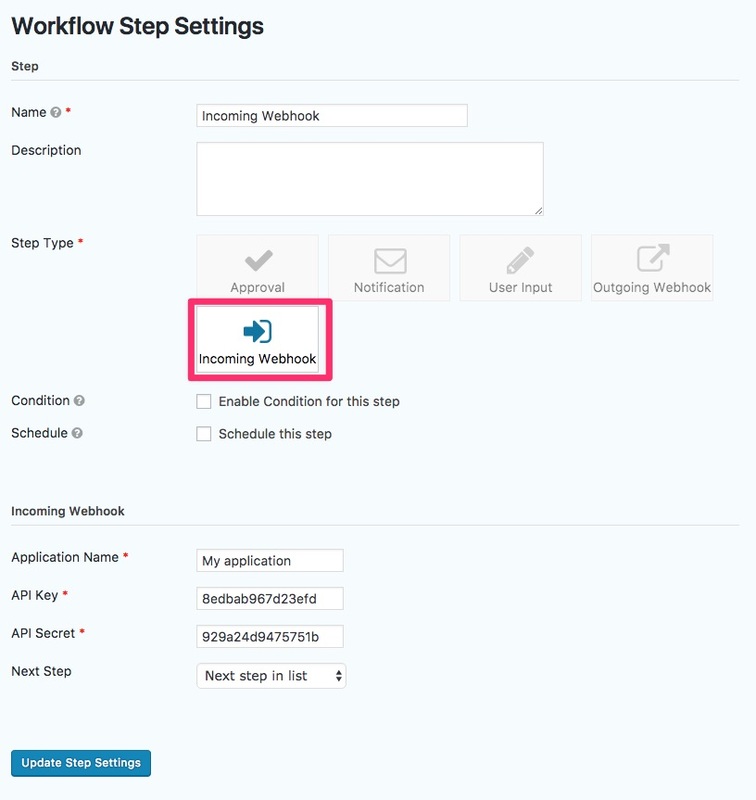 If you need to create steps at any point in the workflow that require input from an external source or application, you can also use incoming webhooks to create this step in your workflow. Between Zapier and the incoming/outgoing webhook features of Gravity Flow, you can extend your workflows out beyond Gravity Flow and Gravity Forms and incorporate almost any app you can think of. This gives you greater flexibility when automating important processes, especially those that involve other systems that you can’t manage directly from WordPress. 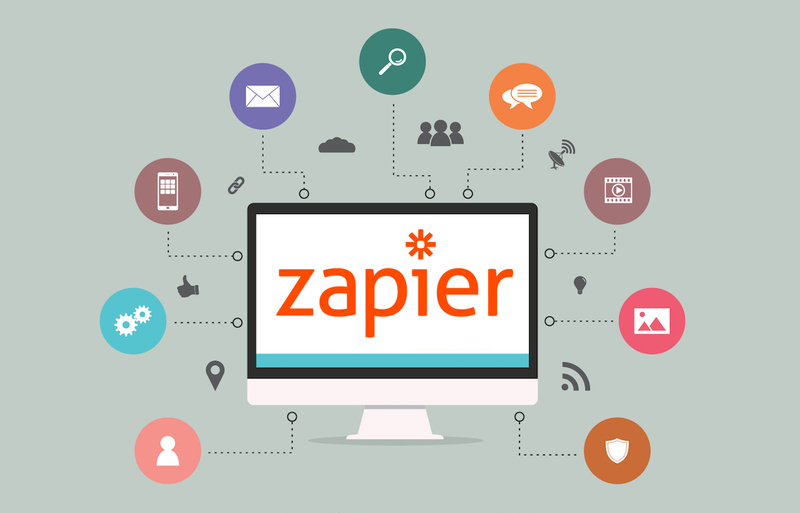 Note: Most Zapier Zaps are free to create, but if you need to create Zaps for several different forms or you need access to specific apps within Zapier (some are considered “premium” Zaps) you will need to upgrade to Zapier premium. Depending on the complexities and needs of your workflow, there are certain instances where you may need to add applications and action steps that aren’t supported by WordPress. That’s where Zapier comes in. 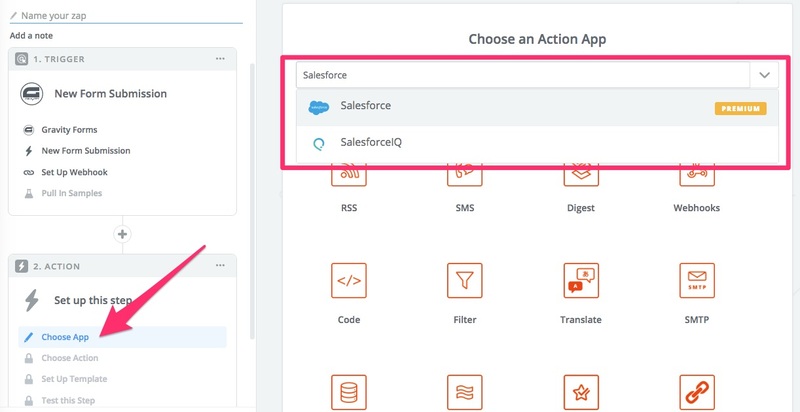 By connecting Gravity Forms to Zapier, you can add additional workflow steps — like importing data to a database, creating new events, updating a spreadsheet, and much, much more — that extend your automation power. 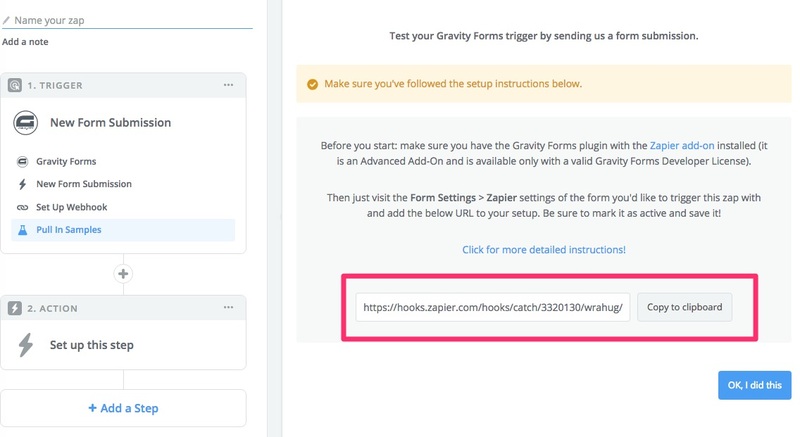 If Zapier isn’t an available option for you and you still need to add steps, you can always use the webhooks workflow step within Gravity Flow to add some more functionality, too. You can also use Zapier to filter incoming data. This requires a premium Zapier account because it requires more than two steps (trigger step, filter step & action step). This makes it even more powerful. Also, if you are using the Gravity View update entry functionality (or you update from the dashboard), you can utilize the hook for gform_after_update_entry to send another trigger to Zapier, and potentially update the original entry data in the other platform, assuming that platform has an action for updating. For instance, the form could send its entries to a row in Google Sheets, and when the form is edited in WP, a second Zapier zap could fire to update that row. I’m trying to send form entry data to Xero via Zapier (Creating an invoice) however I only want this to happen once a field is edited/updated AFTER the initial submission. Yes, with Gravity Flow you can add a Zapier step after a User Input step. Here are more things you can do with Zapier and Gravity Forms to add more functionality to your workflows. Subscribe to get this free resource.